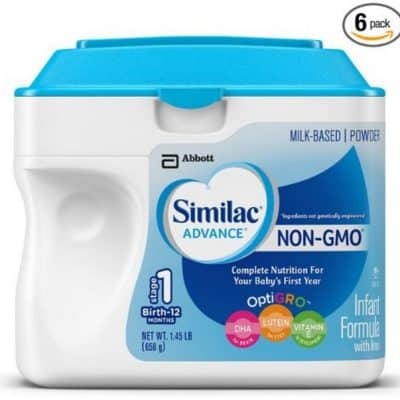 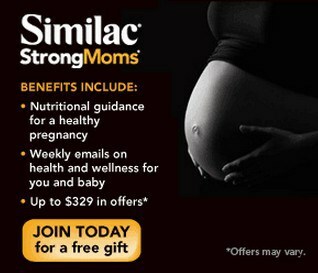 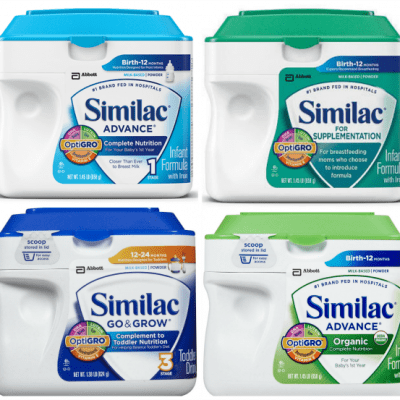 Join Similac StrongMoms | Up to $329 in Coupons and Free Gifts! 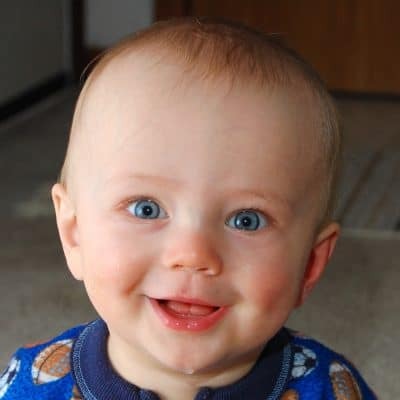 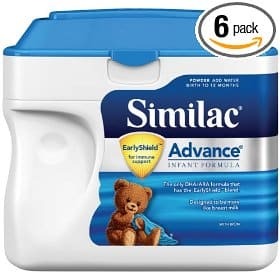 Free Baby Stuff from Similac! 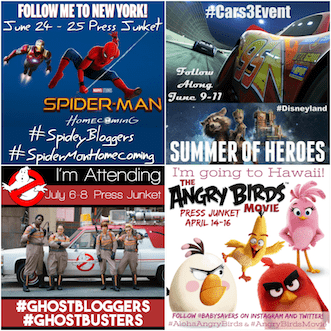 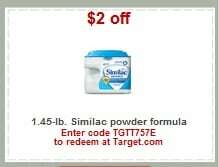 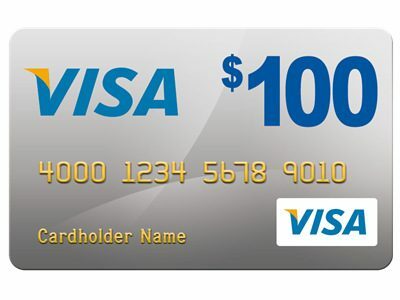 Formula Coupons, Shutterfly Journal and More! 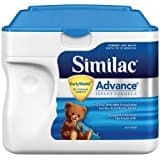 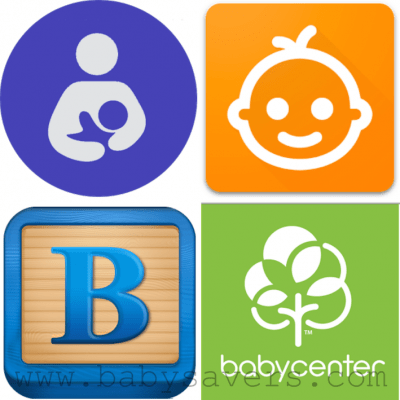 Over $20 in Huggies, Pampers, Similac and BabyGanics Printable Baby Coupons! 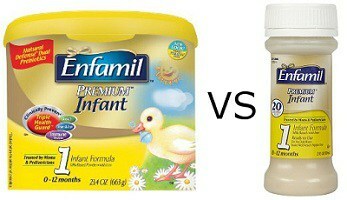 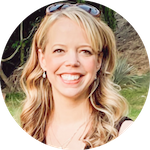 Ask the Readers: Is There a Difference Between Powder and RTF Infant Formula? 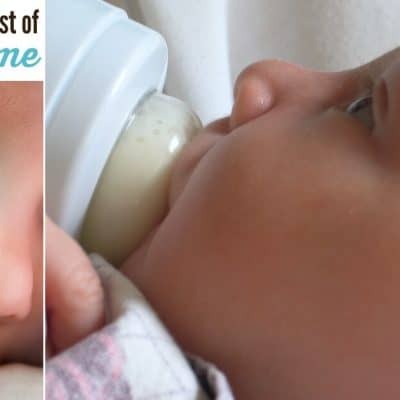 What Kind of Infant Formula Does Your Baby Use?